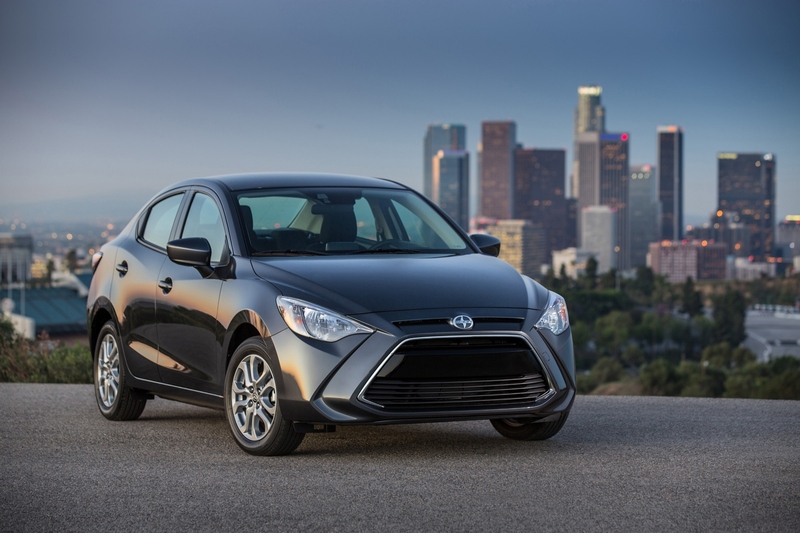 Is Scion’s new direction the right one? The sales woes of the Scion brand have been well documented as of late, including here on this humble blog. Right now the struggling Toyota subsidiary is valiantly trying to reverse its falling fortunes, announcing three new models and chopping three of its worst sellers, the xB, xD, and iQ. So far, two of those three company-savers have been unveiled, destined for 2016 showrooms. 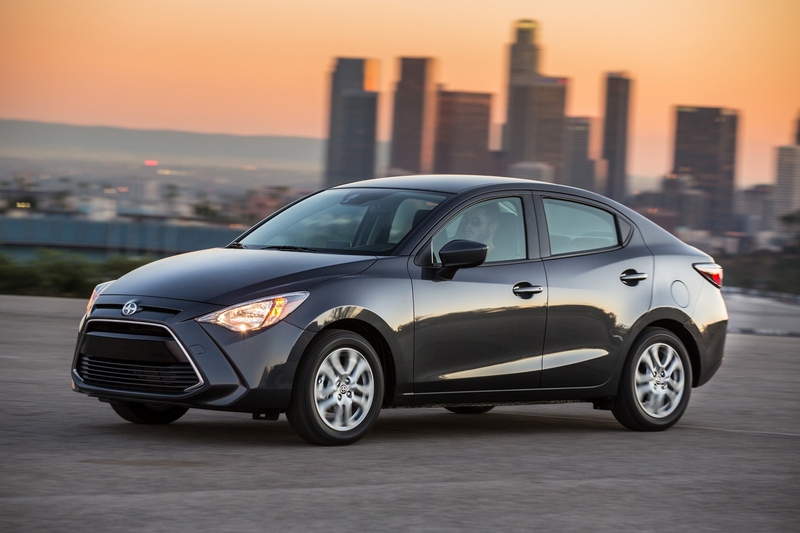 The iM is a small, sporty hatchback that would compete with the likes of the Honda Fit, while the familiar-looking iA subcompact sedan would compete with just about everyone. The iA is a jarring thing, because it’s not really a Scion. Anyone keeping tabs on the industry will recognize the body shape and familiar flanks of the Mazda 2 sedan, albeit one with a strange (and huge) grille that serves to put design distance between it and the Mazda. A third model has yet to be unveiled. 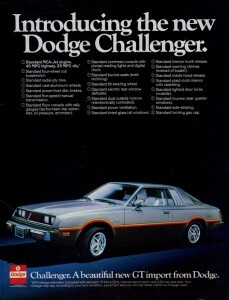 1978 Dodge Challenger (aka the Mitsubishi Galant Lambda), a product of desperate times. When the iA first rolled onto the scene, it was a head-scratcher. What’s going on here? A Toyota-owned car company getting Mazda to built a car for it? What gives? Badge engineering is a frowned upon activity for carmakers, but at least that would keep it in the (corporate) family. 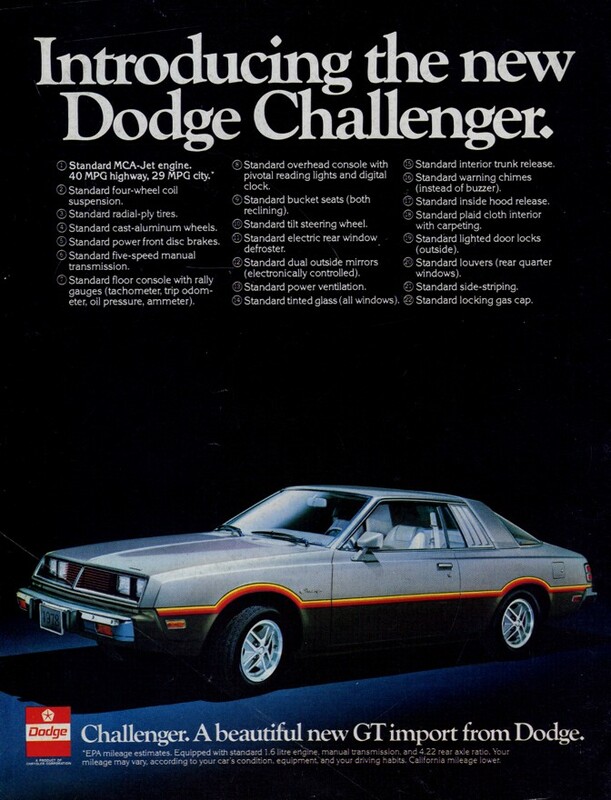 Trans-corporate badge swapping like this reeks of 1970s-80s desperation – the kind that saw Chrysler leap into bed with Mitsubishi in order to get some diversity in the merchandise it was offering. As weird as those rebadged imports were, the Scion bed-hopping is even more unusual, because it’s going behind the bleachers with close competitors. Not just Mazda with the iA, but also Subaru with the FR-S. But maybe I’m just not getting it. Subaru and Mazda both offer modern, competitive tech-laden cars that are known for their sporty handling and attitude. Toyota? Not so much, but that’s fine – car companies don’t have to make each marque all things to all people. Having well-regarded underpinnings for new model makes sense, even if it comes from someone else. Is it wrong to bash badge-swapping if the donor car is a good one? The appeal grows when you consider the financial incentives of paying another company to provide you with a manufactured product, without the need to invest much of your own capital into design, tooling and production. In Scion’s case, just like in Chrysler’s way back when, the idea is to move units and make money. That’s what a company needs to do to stay afloat. I don’t disagree with this reality, nor Scion’s decision to target big-volume segments like compact hatches and sedans. What I do disagree with is the form the product is taking. Scion was founded to serve as a youth-oriented, edgy brand that stood in stark contrast with its parent company and its competitors. Rebadged Mazda’s and hatchbacks that could so easily carry a Toyota badge are not distinct and don’t distinguish the brand. Buyers might be lured into one for value and versatility, but not for individuality. In other words, Scion risks diluting the image it has built for itself, confusing its purpose for existing. What’s the point of a Scion brand if they’re not even Scions? Many posts ago, I let slip an idea I had for resurrecting the Scion brand. It seemed like a good fit at the time, and even though new products have been announced since then, I still feel like it would be worthwhile. 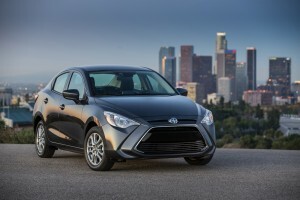 A car company like Scion wants economical and versatile cars, yes? And they want them to be fun, and quirky? 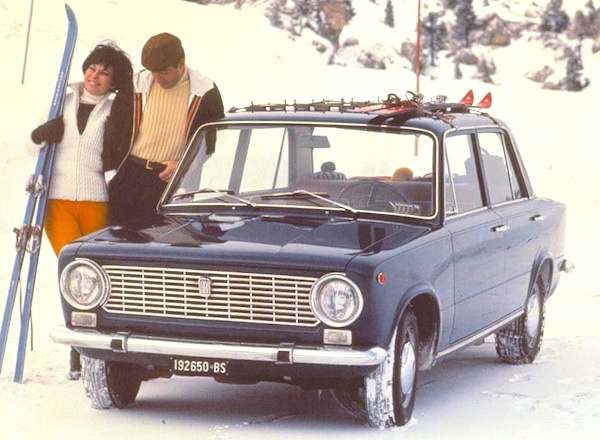 Everyone in 1970s car ads skied, it seems. 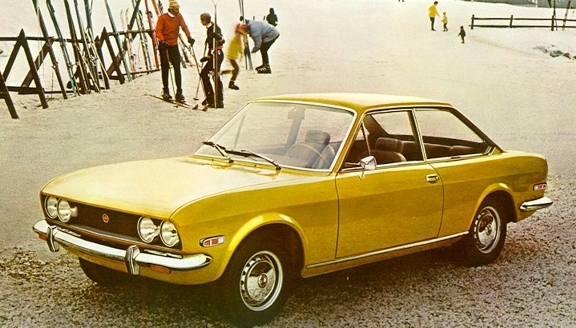 I propose a modern-day line of cars that draw from the spirit and intent of the lowly Fiat 124. Yes, the little Italian workhorse that spawned so many different body styles – sedan, coupe, wagon, roadster – between 1966 and 1974. Durable, boxy, but attainable, the four-cylinder-only lineup is still readily identifiable (and not just because it was copied by Lada from 1970 to 1988). Not only would it likely appeal to the nostalgia-stricken and wannabe avante-garde hipsters alike, it could draw in those looking for a sporty RWD offering that doesn’t break the bank. After all, it was a nimble thing, by all accounts. 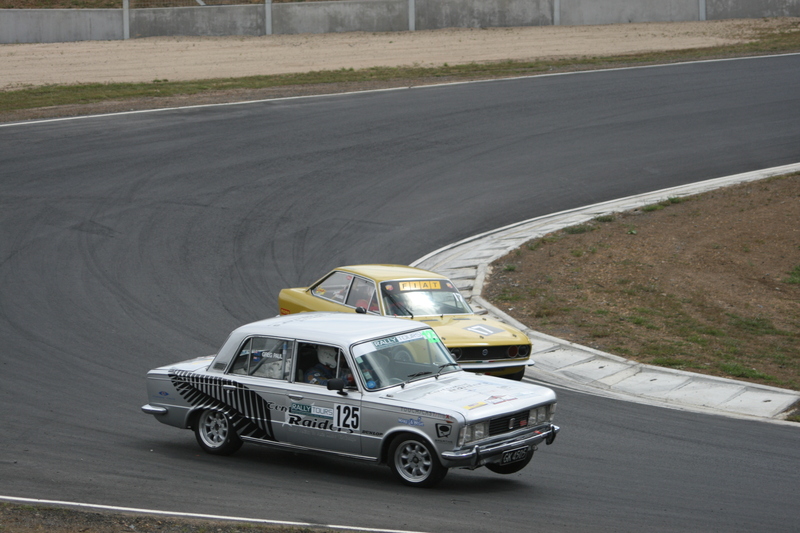 Boldride.com has a series of excellent Fiat 124 track photos, including one of a sedan lifting its wheel in a corner (isn’t that adorable?) while battling a 124 coupe. Again with the skiing. 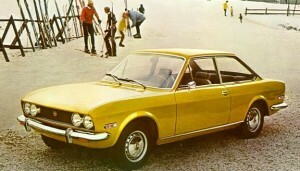 This time, a 124 coupe. It would be hard not to compare the concept of a modern day 124 with the original xB – the car that put Scion on the map. That model was a funky take on the lowly compact hatchback, and it initially sold like gangbusters. It was also unique and instantly recognizable as a Scion, something a rebadged Mazda or Subaru is not. I don’t expect to be paid handsomely by Scion for this helpful suggestion (I’m here, though – call me) – rather, I’m just putting the idea out there. You know, if it appeals to this writer, there must be at least several other weirdos who’d also like to see it happen. 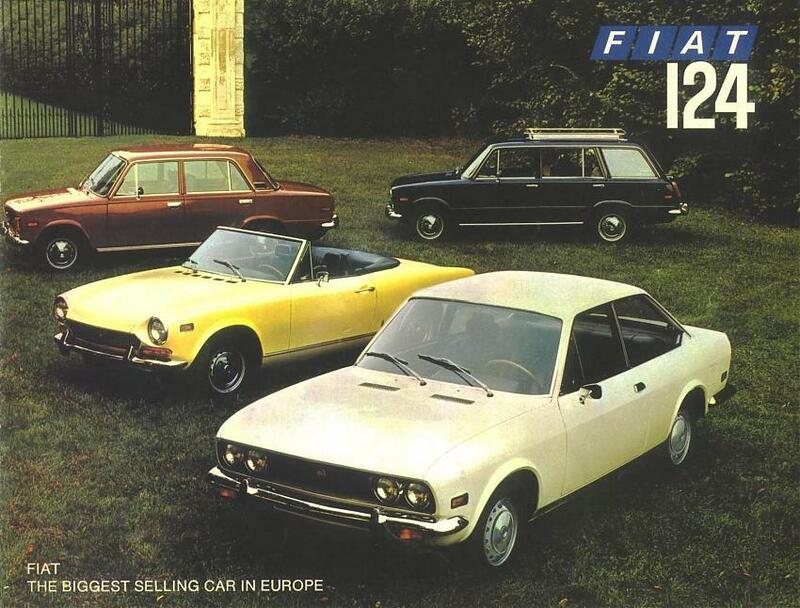 The full model range of the Fiat 124. Something for everyone. This entry was posted in Musings and tagged Fiat, Fiat 124, Mazda 2, Scion, Scion Canada, Scion iA, Subaru, Toyota on June 27, 2015 by Steph Willems.